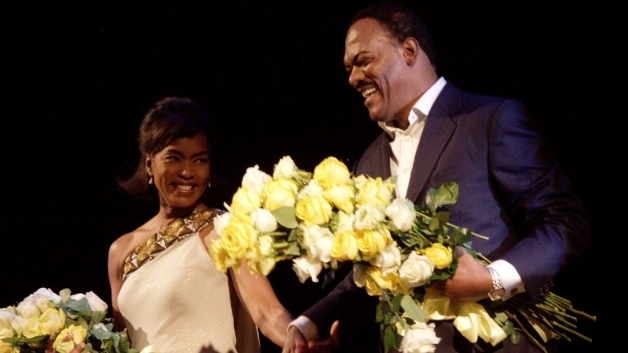 Katori Hall’s The Mountaintop, starring Samuel L. Jackson as Dr. Martin Luther King Jr. and Angela Bassett, will continue its run at the Bernard B. Jacobs Theatre through January 22, 2012. Tickets had previously been on sale through January 15. In celebration of Martin Luther King Jr. Day, a special performance has added on Sunday, January 15, at 7:30 PM, in addition to the previously scheduled 3:00 PM matinee. 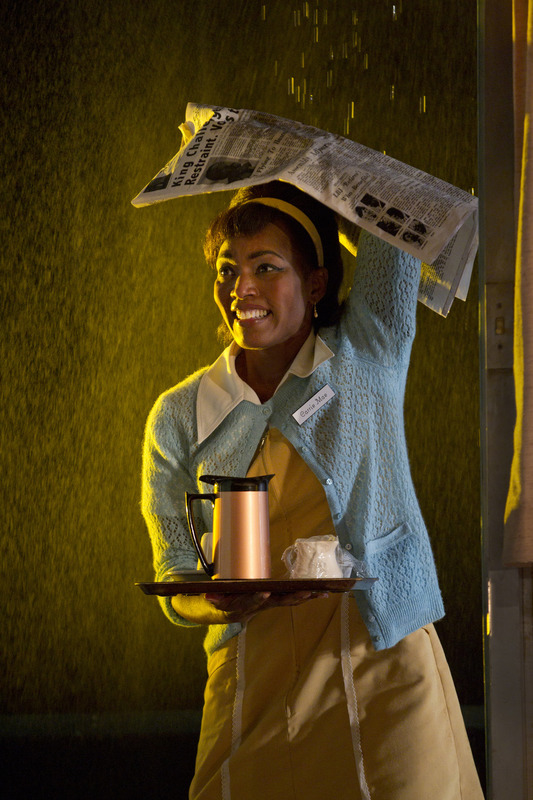 Set in Memphis’ Lorraine Motel on April 3, 1968, The Mountaintop re-imagines the events of the night before the assassination of the civil rights leader. After delivering his legendary “I’ve Been to the Mountaintop” speech, an exhausted Dr. King retires to his room while a storm rages outside. When a mysterious stranger arrives, King is forced to confront his destiny and his legacy to his people. 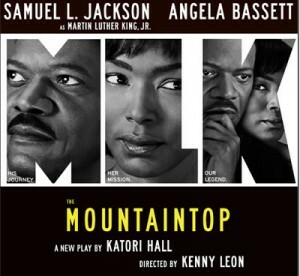 “The Mountaintop” appeals to a black audience, but it will also likely attract a wide-ranging audience because of the famous passion and commitment of its iconic leading man, and the significance of the play’s date and setting. 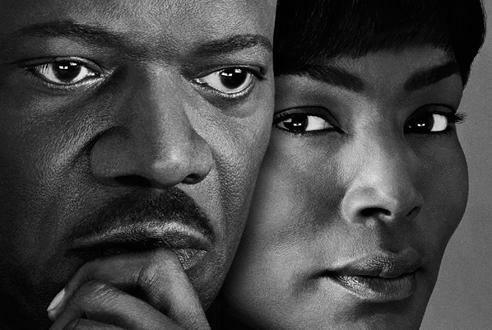 Bassett and Jackson have undeniable chemistry, and neither misses a beat during the intense 95-minute performance (no intermission). The play ends with a message — profound and moving, but not preachy — that reverberates long after the stage goes dark. 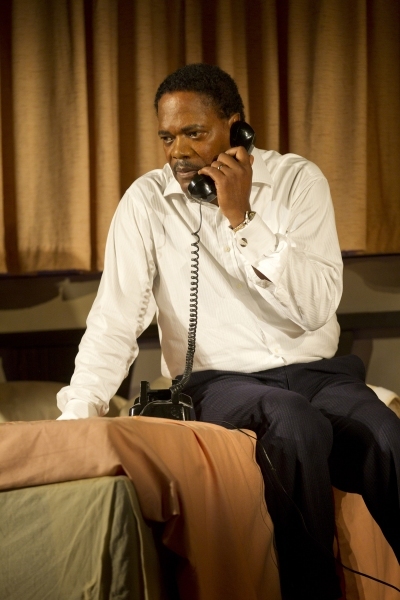 “The Mountaintop” directed by Kenny Leon, runs through Jan. 22 at the Bernard B. Jacobs Theatre.